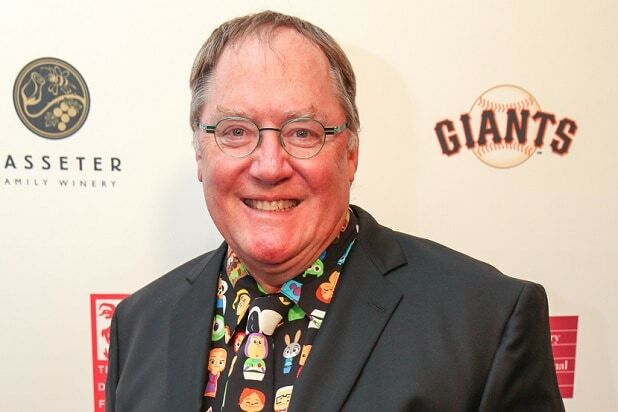 Former Pixar CCO John Lasseter has been named Head of Skydance Animation after his exit from Disney following misconduct accusations. He will report directly to Skydance CEO David Ellison and will start later this month. 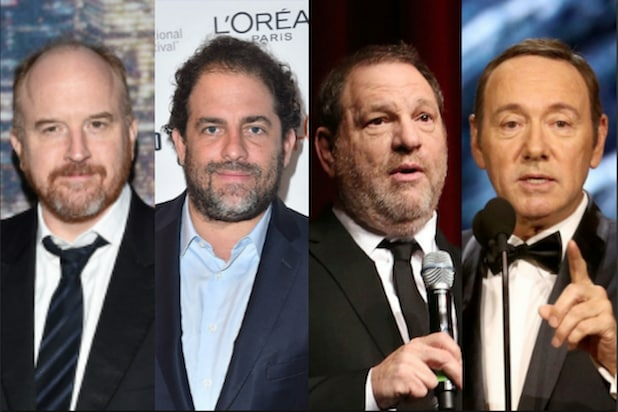 Skydance is just getting into animation, and gambled that the Oscar winner’s immense talent was worth the potential fallout of hiring a man who lost his Disney role over accusations of inappropriate workplace behavior. Lasseter exited Disney in December 2017 after announcing a sabbatical in November 2017 because of a Hollywood Reporter story in which “former Pixar insiders” said he frequently made a habit of “grabbing, kissing, making comments about physical attributes” of women at the company. In May, the Wall Street Journal reported that Disney executives were considering allowing Lasseter to return in a new role with less managerial power and no authority over hiring and firing, but full creative influence over the studio’s considerable animated projects. Best known as one of the founders of Pixar, Lasseter directed “Toy Story,” “A Bug’s Life,” “Toy Story 2,” “Cars” and “Cars 2.” After Disney purchased Pixar in 2006, Lasseter was named chief creative officer overseeing both Pixar and Walt Disney Animation Studios, where he served as executive producer on all of the media giant’s animated films and projects. Currently, Skydance’s animation division has four projects in development, with only one having a solid release date. Alessandro Carloni’s “Luck” will open March 19, 2021, while Vicky Jenson’s “Split,” Nathan Greno’s “Powerless” and “The Fourteenth Goldfish” are also in development.